One of the greatest joys in life is celebrating special milestones with those who matter most to us. Whether you are celebrating a landmark anniversary of your wedding day or reuniting a graduating class, occasions like these deserve extra-special attention. The team of Needle In The Groove professionals are experts at customizing events to any specifications, from period music and décor to specific themes or even nostalgic trips down memory lane, we’ll create new memories for you and your guests that they’ll treasure for years to come. Whether you’re a couple celebrating a love that’s endured for 50 years, or a former high school senior reuniting with classmates, let Needle In The Groove turn your ideas into a reality. The only limits are those of your imagination! 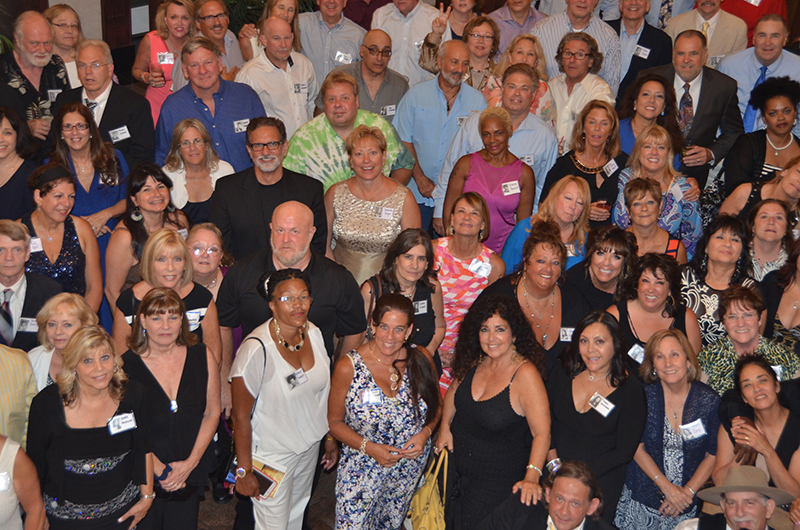 Take a look at some of our most recent reunions, and the services we provided for them.